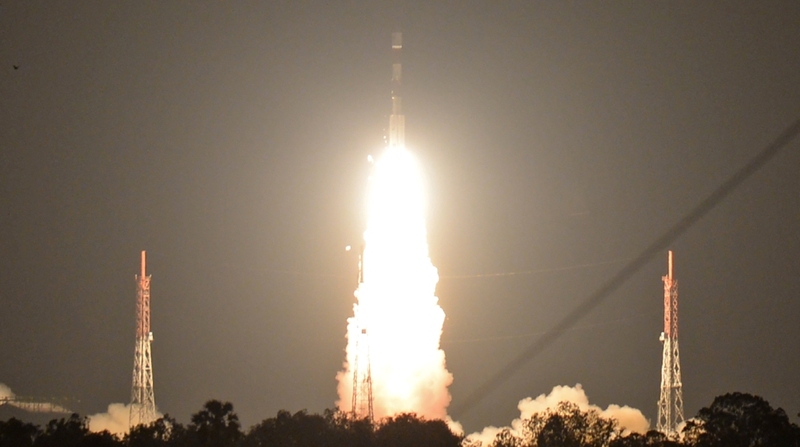 The Indian Space Research Organisation (ISRO) on Friday successfully carried out the first orbit raising operations of a navigation satellite launched on Thursday. According to ISRO, the first orbit raising operation of the IRNSS-1I took place at 4.19 am. “The achieved perigee height (nearest point to the earth) is 315 km and apogee height (farthest point to the earth) is 35,809 km,” the space agency said. However, it did not provide any information for how minutes the satellites’ onboard motors were fired for raising the orbit. The second orbit raising operation is slated for 8 pm on Friday. The targeted perigee height is 8,536 km and apogee height 35,793 km.